While the phone case industry is dominated by big players such as Otterbox, there are a number of new contenders in the arena. One such company is Urban Armor Gear, which was founded in 2011. 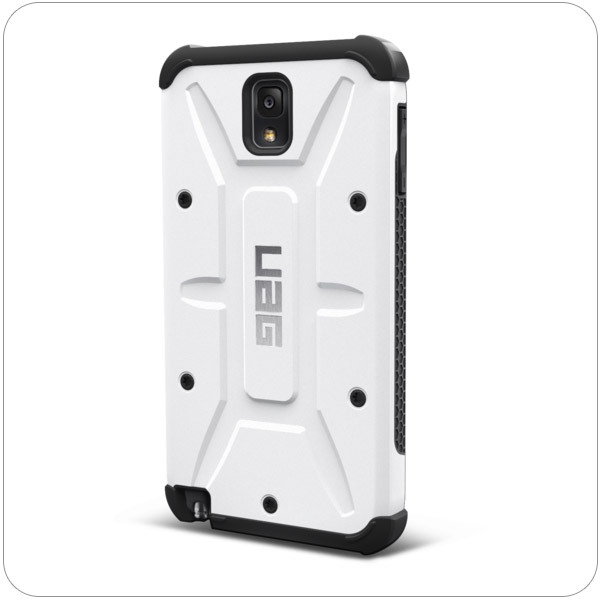 UAG makes cases for the Apple iPhone and iPad, Samsung Galaxy, Nexus 6, HTC One, and for all three versions of the Microsoft Surface Pro. The company specializes in rugged, drop-proof cases for smartphones and tablets. Every case they make passes the MIL-STD-810G 516.6 drop test for shock impact. They recently sent one of their cases to the edge of space via a high-altitude balloon, and it survived! Urban Armor cases feature a raised edge that keeps the screen and back free from contact with surfaces that might cause scratches. They also feature oversized cutouts for connecting headphones and charging cables. These cases are available now for $34.95 MSRP.